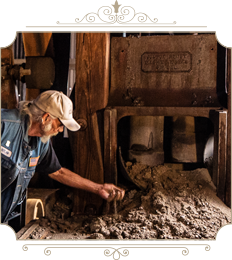 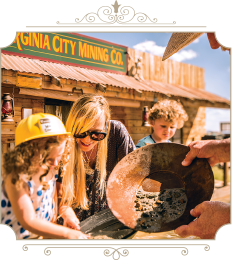 Virginia City Mobile App features information for visitors focusing on the Comstock’s Rich Heritage. 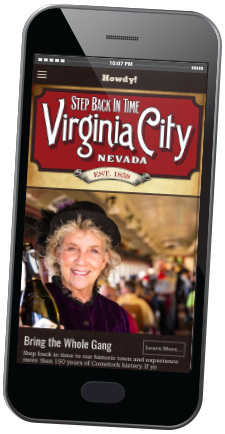 Virginia City brings its rich Comstock heritage to life for visitors traveling with smartphones. 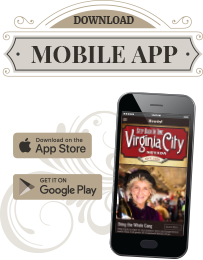 The mobile app provides visitors with information on the historic town’s saloons and restaurants, the latest news, its quirky special events, lodging, a historical audio tour and the ability to check in on social networking sites. 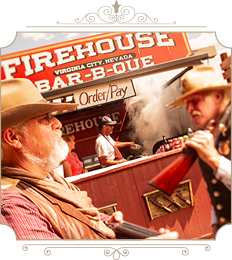 Available for iPhone, iPad and Android Devices.